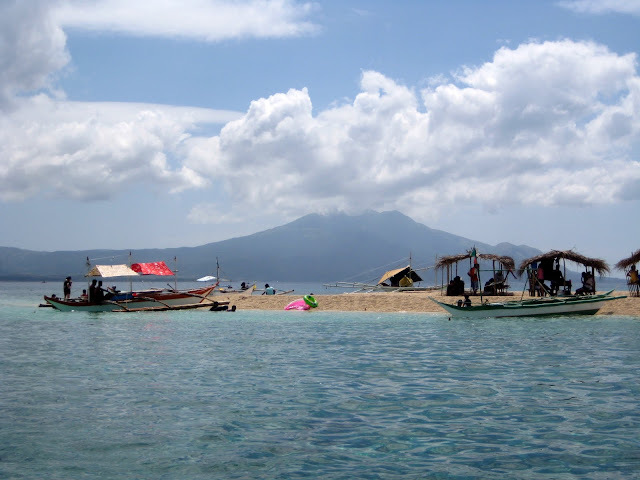 ALL-TIME FAVORITE POST FROM 2010 RE-BLOGGED: The hidden gem of traveling to Marinduque is really not the Moriones Festival, it's the untouched beauty of the islands. How many do you know have traveled to Marinduque? Maybe one? Maybe two? My friends haven't gone anywhere near this province. It's relatively unheard of except the popular advertisements of "Bellaroca". Even though known as the smallest island province of Southern Philippines, it boasts of the richest marine life and blind white sandy beaches. 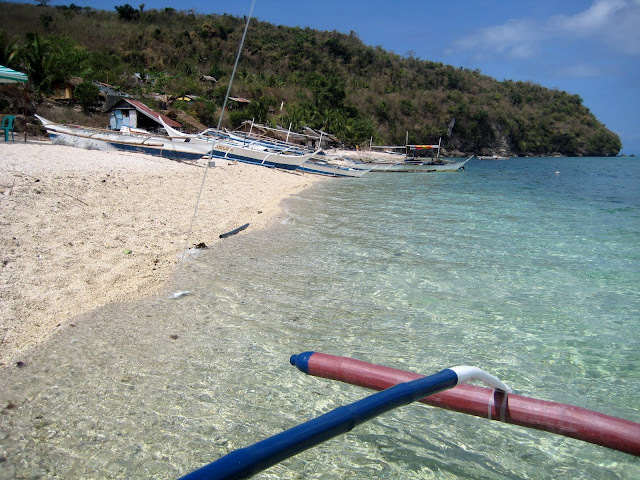 From Katala Beach Resort, i hired a boat together with the people i was traveling with to get to the Majestic Tres Reyes islands. 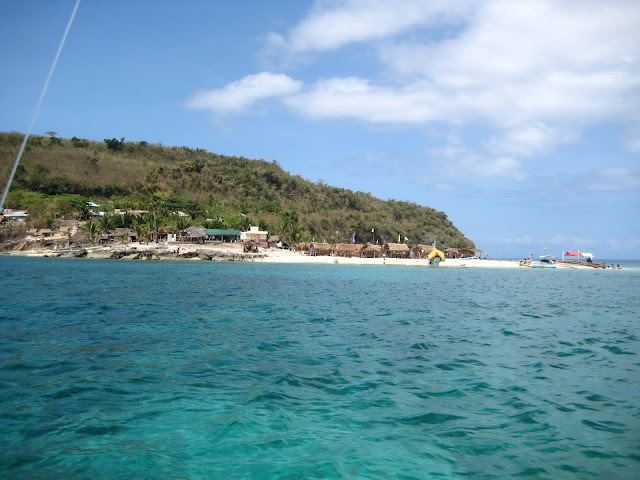 The price of the day trip to the islands would cost you P1500. It will take you to Gaspar Island, or if possible to Melchor and Baltazar. Of course, it depends on how long you want to stay in the island, and the current water condition. I know the price is quite steep for a backpacker budget. Good thing during this trip, i was able to share the price with two people. I am informed that there are less expensive boat trips that will take you there. 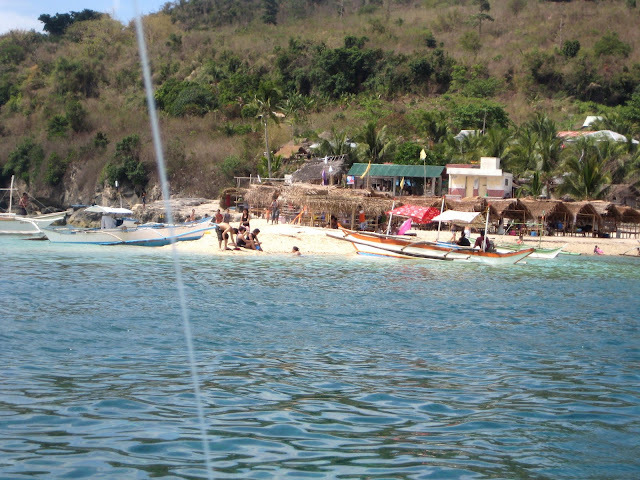 You can walk around and look for boatmen in some of the unknown resorts scattered along the shoreline of Gasan. The prices would range from P600-P1200. Pressured by time, i was only able to explore the beauty of the largest and nearest island called Gaspar. No regrets because Gaspar, in fact, is the most beautiful of all the islands. 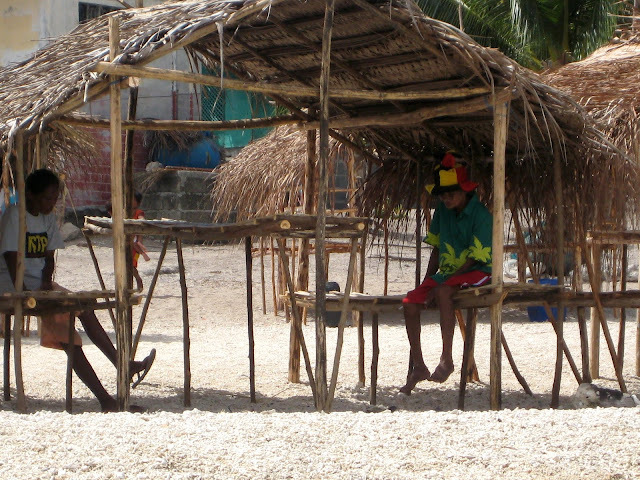 Gaspar Island is home to many locals who live with their families. There's now electricity in the island. Yey! Camping is only allowed when asked permission before hand. There's a lot of children playing around. Seems like the only past time the kids have here is the beach. I got to thinking how i wished my children would grow up to live the same. It's less complicated here, i guess. 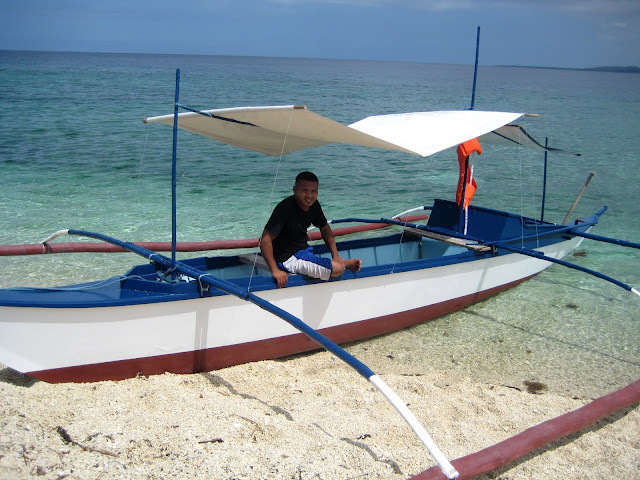 As i mentioned earlier how ridiculously nice the people of Marinduque are, meet our boatman/tour guide. He works for Katala beach resort. Although he works for the resort, he was very cordial to give us the best to match what we paid for. He was nice enough to suggest where we should go and was patiently waiting for us to finish our business in the islands. We docked off first in Gaspar island. It was Black Saturday when i went there. I assumed that people wound't island hop around Marinduque that day because Sunday is when everyone in Gasan would go to Tres Reyes. Lo and behold when i got there, there were already heaps of people swimming and enjoying the white sands of Gaspar Island. Boatman immediately felt i wanted a secluded place all to myself. He must have sensed i was looking for a spot where i could relax and only listen to the crashing of the waves of the sea, and chirping of the birds. He suggested i go to the small cove at the back of Gaspar. GREAT! I thought to myself, this boatman read my mind. I am not anti-social but i was in the mood to just be at one with nature. Imagine this, lying in the sand, with sweet music playing, and just be at PEACE. Gaspar Island is beautiful. I know it's such a cliche thing to say. But how else can i describe it. I knew already when i got there, i wouldn't be able to single out a word that could describe it. The view of Mt. Malindig and the surrounding islands like Elephant island "Bellaroca" was astounding. 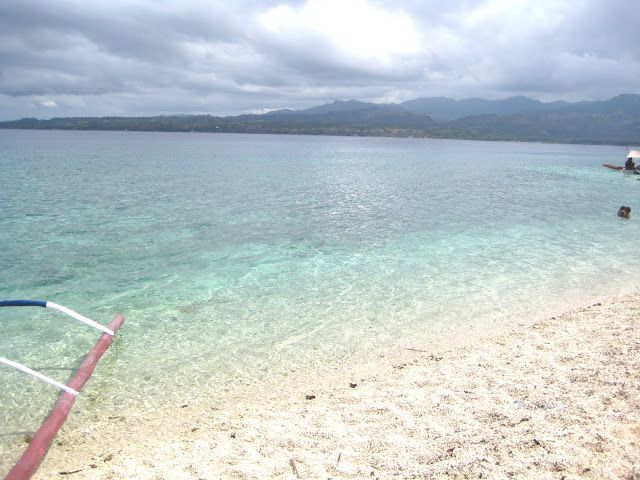 Furthermore, the white sandy beach is filled up with magnificent corals. I walked around for a bit and picked a shell as a remembrance. Searching where i could find a spot of my own. There were nipa huts for rent. There were some groups of local tourists drinking cheap rhum and cola at 10AM. 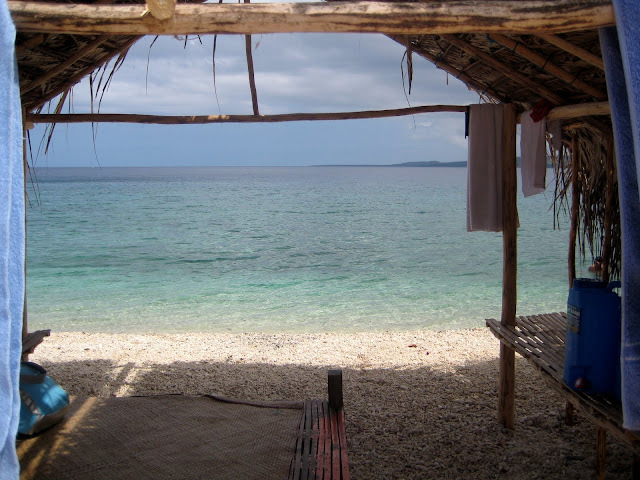 This is the view you would get when you rent a hut. 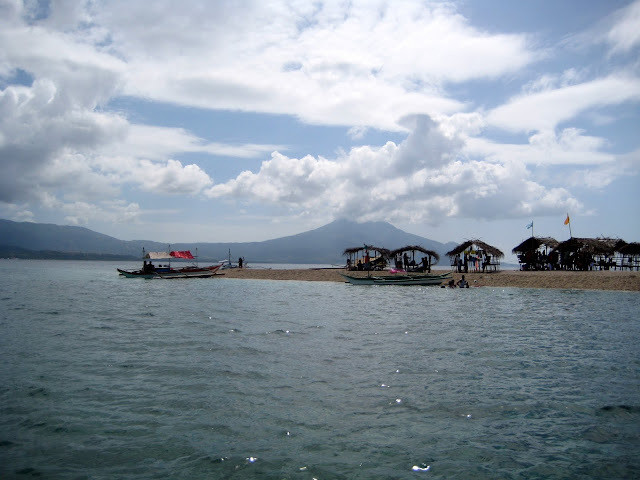 Marinduque is relatively a very poor province but without a doubt, the natural surroundings make up for it. As of recent reports, Marinduque is gaining the exposure it should have ages ago. Everyone's saying its THE NEXT TOURIST SPOT. I just wanted to give back to the people of Marinduque for the warmest welcome I've ever received. I have something in my mind on how i can repay the kindness of this province. I will let everyone know in the coming weeks. I could literally compare the people of Marinduque with the people of Guimaras. Both province's biggest attraction are its natural beauty and the beautiful people. As tourists buy souvenirs, I search for snacks to take with me when i get to the little cove boatman was telling me about. I am pretty excited and looking forward to not see a single soul in sight. As i leave Gaspar Island, this particular image is painted in my mind. 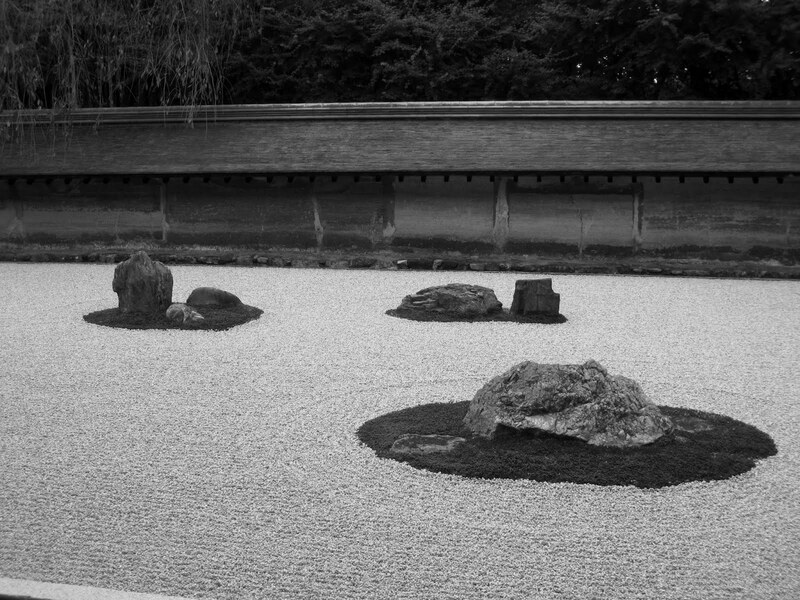 Its serene, tranquil, innocent. Like a little baby, i am singing my lullaby. I know i will be back here, not soon, not in a year i think. But the image is right here in my mind forever. Legend has it that the island of Marinduque was formed as a consequence of a tragic love affair between two people: Marina and Garduke. Marina's father, a local chieftain, did not approve of this affair and ordered the beheading of Garduke. Before this could be done, the couple sailed out to sea and drowned themselves, forming the island now called Marinduque. I snapped a photo of a local man getting some shade from the midday sun wearing a hippie hat. One of a kind, eh?! I left Gaspar that day because i knew i was really looking forward to seeing something greater. I was off to the greatest thing that has happened to me in Marinduque. Yes, Gaspar Island is beautiful island and has existing asset to develop with. Meantime,what the island needs is to protect and preserve its ecology. 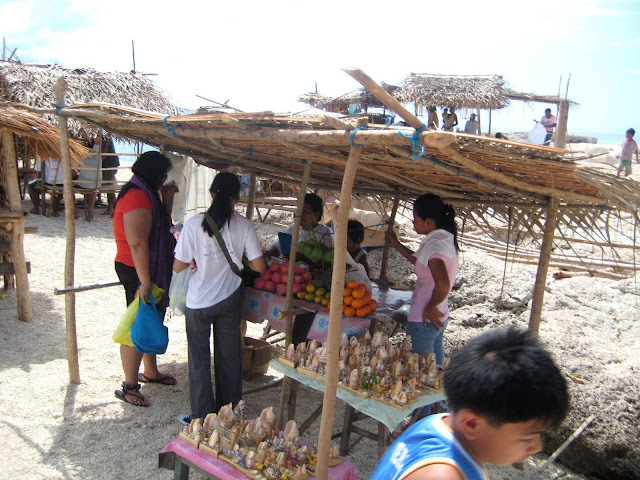 The folks who live in the island should observe and maintain its cleanliness and orderliness. I went their twice already with our American visitors. Truly they have enjoyed the sandy and clear waters. What they have only observed was garbage scattered in the beach front and on the ground notwithstanding the foul odor from human and animal wastes. That time public comfort rooms were out of order. Just hoping for everyone to have self-belonging and care. Its really a nice place....which we are proud of Marinduqueno!!! @Anonymous It's so hard to note that such a beautiful places gets ruined by improper management. I mean, i believe in Tourism and how it can generate more income for the local people. The government should prioritize this as means of livelihood. Cleanliness is an issue in places like Marinduque. I regret that it has been going on for years and nothing much can be done to eradicate this situation. If there's something i can do to help out, i am open. Wow. I really love the place, i hope i can visit here someday. And also hope they maintain the cleanliness of the place and take care of the corals. @Xang With a poor province like Marinduque, it's bound that information is hard to come by for the locals. The government is pushing for tourism as means of income instead of fishing (dynamite fishing). And of course, when i visited i made it a point to show courtesy and good example. Xang, hope you can visit the province someday! 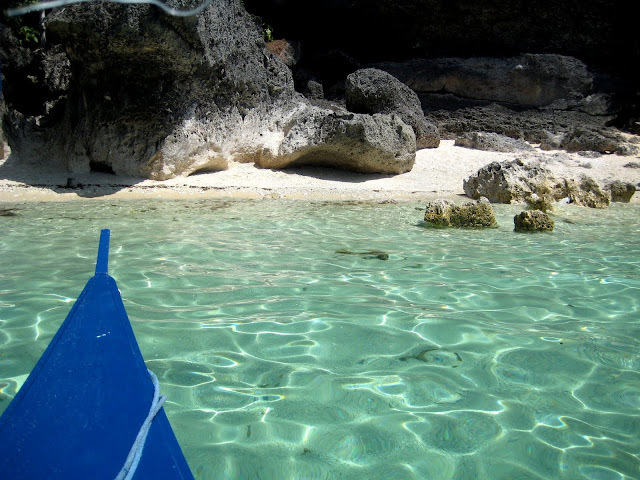 @RoxGSN i will never forget the crystal clear waters of Marinduque and its white sandy beaches! 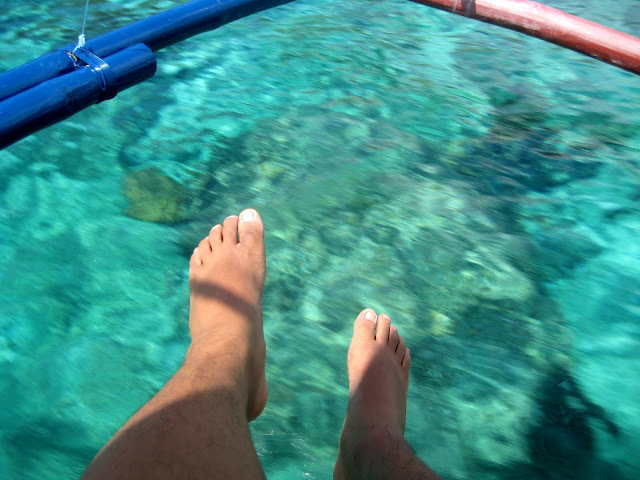 Marinduque is a paradise! Unknown to many this island is unique and untouched which makes it still a virgin place.